The DRAGON QUEST HEROES: The World Tree’s Woe and the Blight Below SLIME COLLECTOR’S EDITION (must be one of the longest names for a CE ever) features a glut of goopy goodies for the Slime enthusiast! 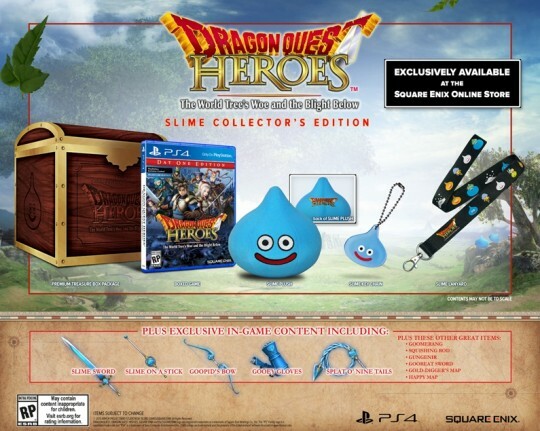 The collection, enclosed in a Premium Treasure Box Package, includes a Slime plush, Slime lanyard, Slime keychain, and nine exclusive in-game Slime weapons for the legendary DRAGON QUEST heroes, in addition to two playable bonus maps. Available to pre-order at the square-enix store for $99, game releases on October 13th 2015. 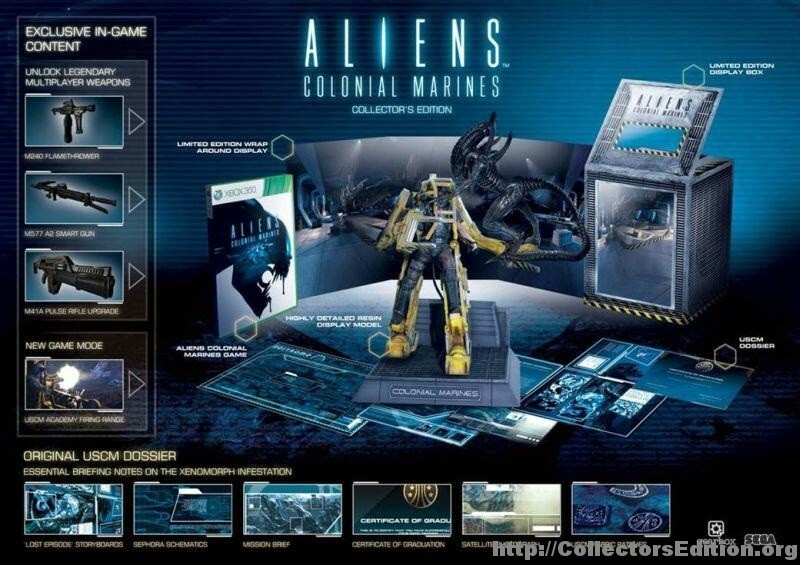 Thank you to everyone who wrote in to tell us about the leaked Collector’s Edition of Aliens: Colonial Marines. French Gaming site Gamekyo broke the announcement. 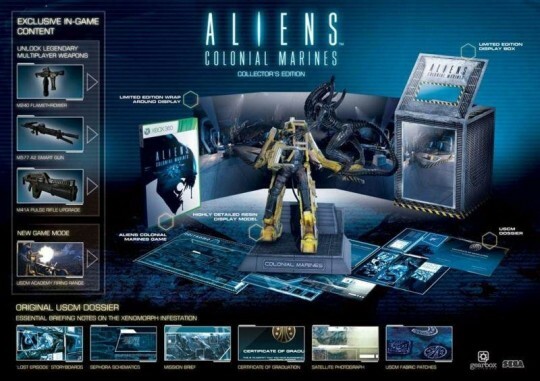 The graphic above clearly shows that the CE will come in a nice looking display box along with a statue of the iconic power loader along with some in-game content. It’s unclear which region the CE is slated for, though considering the game has already been released in North America (correction: it was scheduled for release in November but pushed back) and the leak occurred in France I would venture a guess that this will be at very least a UK release, possibly all of Europe. I would suspect we will get more details including pricing once it gets closer to the ambiguous “Spring 2012” release date. 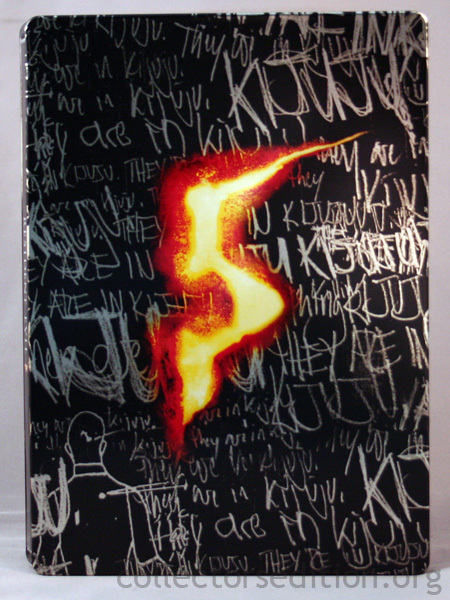 Rumor: Two Killzone 3 CEs Coming? Onisha sent us a tip that the official Killzone 3 website briefly had more than one edition listed for Killzone 3. The images and descriptive text for all 3 versions of the game were identical, most likely placeholders. They’ve since disappeared however the “SELECT YOUR EDITION” title image still remains on the pre-order page. Killzone 3 is Scheduled for release on February 22nd, 2011. 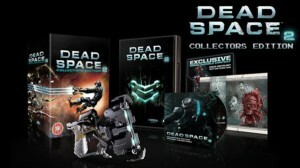 A few days ago Amazon.com let slip a listing for Collector’s Edition of Dead Space 2. Someone on N4G downloaded the product image before Amazon pulled the listing. Thankfully this is one “rumor” that has been confirmed, as EA has recently announced the Collector’s Edition, at least they have for Europe. The CE announced for Europe looks identical to the one pulled from the US Amazon store so it’s safe to assume they carry the same stuff. But while the CE will be available for PC, PS3, and Xbox 360 the content in the PS3 version is different. Dead Space 2 Original Soundtrack on CD with an hour of music compiled from the game’s score. Concept art lithograph depicting Necromorph transformation by Visceral Games artist Brett Marting. Replica of Isaac’s Plasma Cutter, modeled from the new design from Dead Space 2. 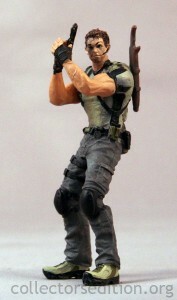 Personally I’d rather have the replica plasma cutter but the PS3 people will be getting 2 games for the price of one. Mysteriously vague listings have popped up for a Collector’s Edition release of the upcoming Call of Duty: Modern Warfare 2. 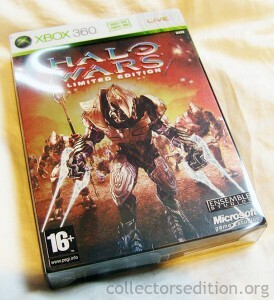 Gamestop.com lists the CE version for Xbox 360, Playstation3, and PC while Amazon currently has a listing for just the Xbox 360. These all have a release date of November 10th this year and a price tag of about $80. Here’s hoping this time around the CE packaging of a COD game will live up to the stardard of quality as the game itself, I’m not holding my breath though. 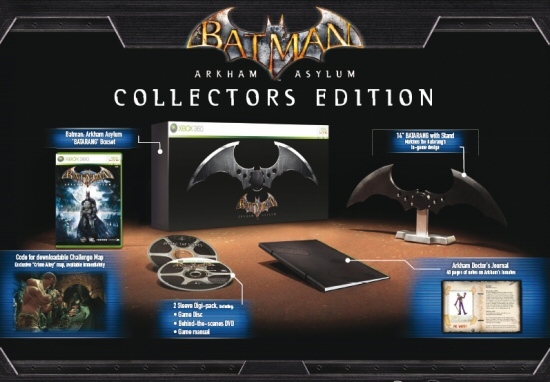 Over the last few weeks details of a Collector’s Edition for the upcoming Batman game Arkham Asylum have been trickling in. With the most recent details unveiled we have a pretty clear view of what’s included and it looks to be one of the nicer CEs released this year. The game is pricey though fetching $100 in US markets and £60 across the pond. 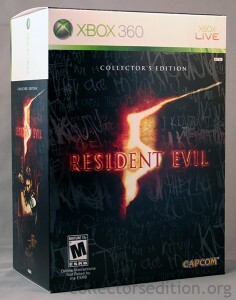 grim_d was kind enough to send in photos of the PAL Collector’s Edition SteelBook of Resident Evil 5. Photos have been posted of the NTSC Xbox 360 Collector’s Edition of Resident Evil 5. 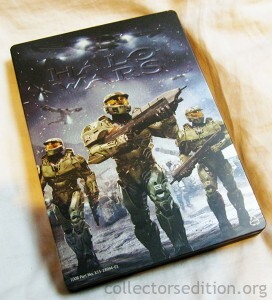 Halo Wars comes out today in the UK and Europe, grim_d was kind enough to send us pictures of this SteelBook release.